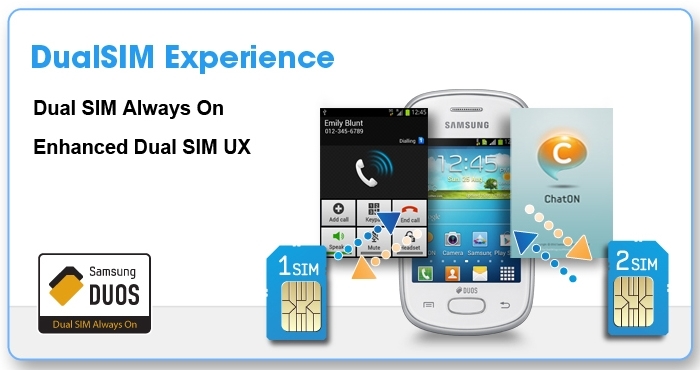 Samsung Mobile has announced the launch of its newest smart phone in Pakistan. 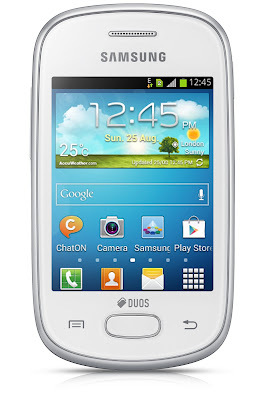 This time Samsung brings its (Model Number S5282) Galaxy Star Duos to Pakistan. Galaxy Star is a mid budget phone and has a competitive price which also allows middle-class people and youngsters to switch to Android based smart phone. 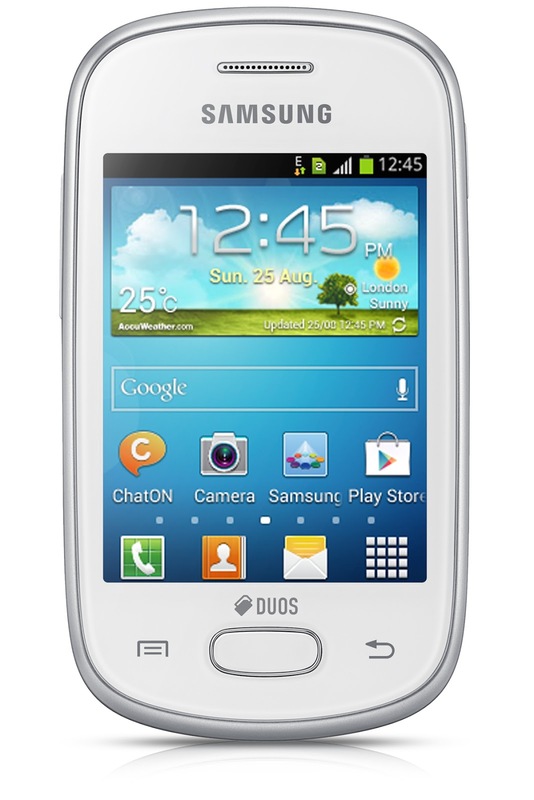 The Samsung Galaxy Star is equipped with Samsung Duos technology which enables Dual Sims always ON. 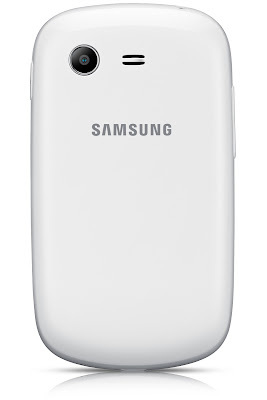 The Samsung Galaxy Star S5282 is a device that runs on the latest Android Jelly Bean OS. 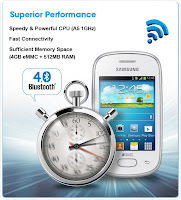 Equipped with Cortex A-5 processor with 1-GHz speed, 512-MB Ram and 4-GB internal storage memory, Wi-Fi, 2-MP camera, 3-inch Touch-Screen display. S5282 Duos is available in two color models (White and Blue) and it comes with one year warranty by TeleTech and Green Tech. 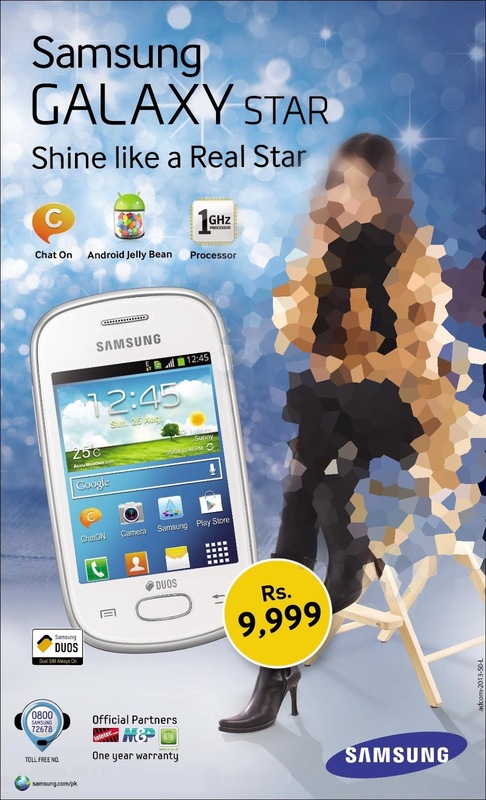 Muller and Phipps Pakistan is the official distribution partners for Samsung Galaxy Star.